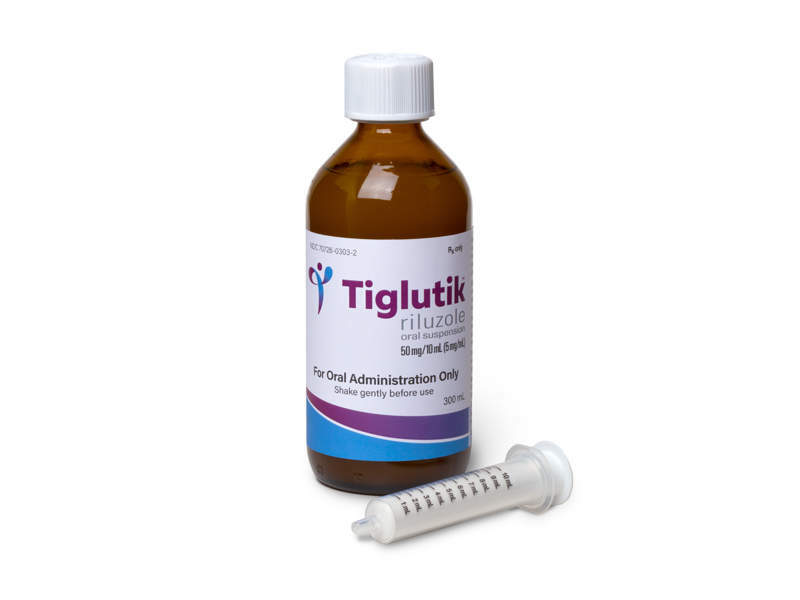 TIGLUTIK™ is a neuroprotective agent indicated for the treatment of amyotrophic lateral sclerosis. Image courtesy of ITF Pharma. 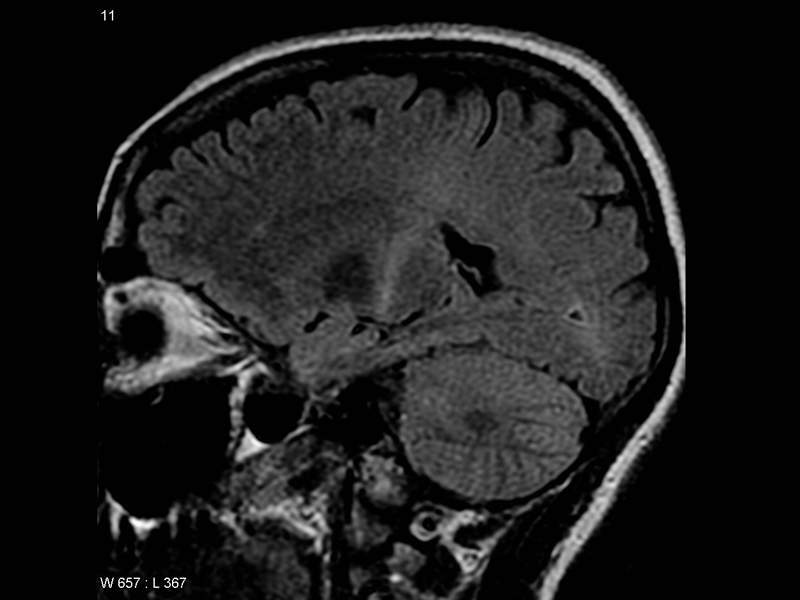 ALS is a rare progressive neurodegenerative disorder, which causes the muscles in the body to become weak. Image courtesy of Frank Gaillard. TIGLUTIK™ contains riluzole, which is a glutamate antagonist. Image courtesy of Vaccinationist. TIGLUTIK (Riluzole) is a neuroprotective agent indicated for the treatment of amyotrophic lateral sclerosis (ALS). Developed by ITF Pharma, TIGLUTIK™ was approved by the US Food and Drug Administration (FDA) in September 2018 as an easy-to-swallow thickened riluzole formulation for the treatment of ALS. Expected to help patients with swallowing difficulties, the drug is planned to be commercially available in the US from October 2018. TIGLUTIK™ was first approved in 2015 in the UK and launched as a liquid form of riluzole under the brand name Teglutik®. ALS is a rare progressive neurodegenerative disease caused by the dysfunction of the nerves that control voluntary muscular movement, which includes chewing, walking, breathing and talking. Also known as Lou Gehrig’s disease, the disorder is one of the most common forms of motor neurone disease (MND), representing more than 85% of all MND cases. The condition causes muscles to weaken, leading to paralysis. More than 5,000 people a year are diagnosed with ALS in the US. Riluzole contained in TIGLUTIK™ is a glutamate antagonist that inhibits postsynaptic glutamate receptor signalling and reduces the release of glutamate, which is the most prominent neurotransmitter in the vertebrate nervous system. Glutamate reduction slows down disease progression and prevents damage to nerves. The drug is available as a 5mg/ml oral suspension to be administered twice-daily using a syringe. The US FDA’s approval of TIGLUTIK™ was based on two studies named Study 1 and Study 2, which evaluated the safety and efficacy of TIGLUTIK™ oral suspension with oral riluzole tablets. The studies evaluated the safety and efficacy of 50mg riluzole oral tablets twice daily in patients suffering from familial or sporadic ALS. Study 1 was a randomised, double-blind, placebo-controlled clinical trial that involved the participation of 155 patients. 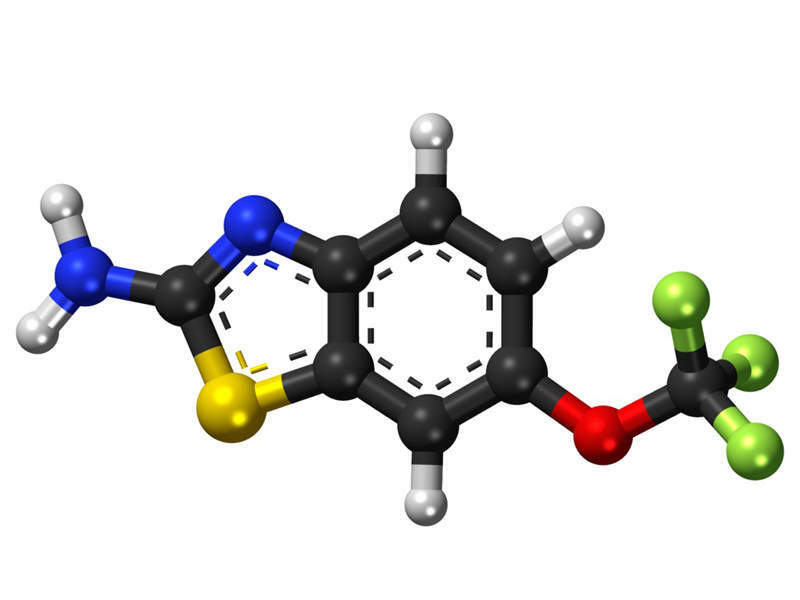 Subjects in the trial were randomised to receive either riluzole 50mg twice daily or placebo. The study achieved its primary endpoint of an increase in survival in patients receiving riluzole when compared with placebo. Study 2 was also a randomised, double-blind, placebo-controlled clinical trial that involved the participation of 959 ALS patients. They were randomised to receive either riluzole 50mg twice daily or placebo accordingly for 12 months, which extended up to a maximum duration of 18 months. The study demonstrated that time-to-tracheostomy or death was longer in patients receiving riluzole compared with placebo-administered patients. Both the clinical studies demonstrated extension of life or the time-to-mechanical-ventilation for ALS patients. The common adverse events in the trials were numbness/tingling around the mouth, nausea and decreased lung function. Some of the side effects also included high blood pressure and abdominal pain. 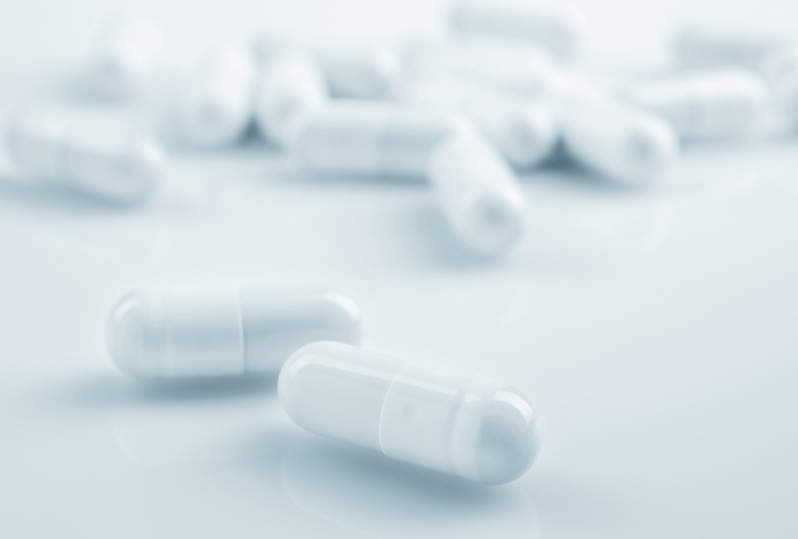 Based in the US, ITF Pharma is a speciality pharmaceutical company engaged in the investigation and commercialisation of medicines in therapeutic areas of amyotrophic lateral sclerosis, vaginal atrophy and luteal support following in-vitro fertilisation procedures. The company is a subsidiary of Italfarmaco, a speciality pharmaceutical company engaged in the development of novel therapies.